AME 25 BB RCSea Bear spear gun 21"
Experience the future of model aviation with the revolutionary GX-40 gasoline engine. 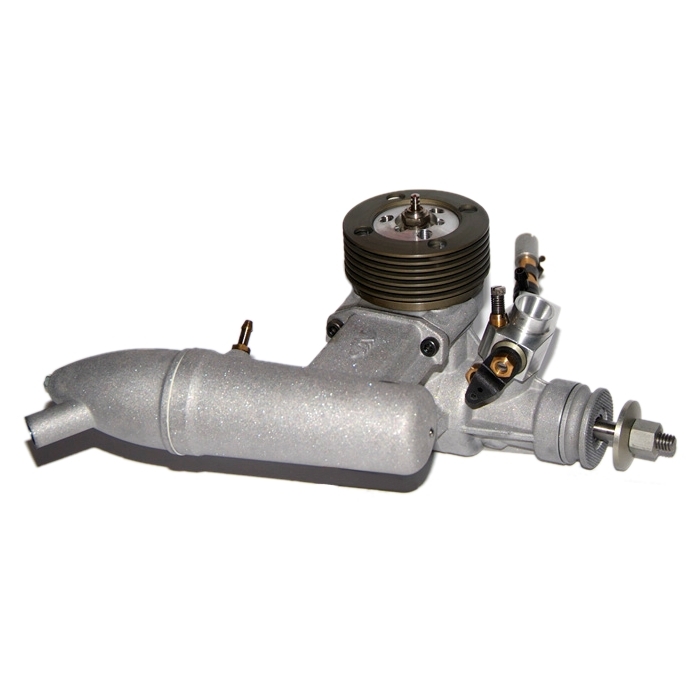 Built on NV’s legacy of proven performance and durability, this engine combines the light weight, high RPM and power of a nitro counterpart with the low cost of fuel, superior efficiency, and cleaner burning of a gasoline motor without the drawbacks of heavy, complicated ignition systems, fuel pumps, and sluggish performance. The engine produces more power than most other manufacturer's nitro .45's and .50's while at the same time burning less fuel than most .32's. Not recommended for novices as some prior glow engine experience is required. the fuel consumption.rnOver all i'm very impressed. flying the savings will pay for the engine itself. Easy cleaning is also a plus. Good work guys!!! nearly instantaneous as it continues to brake-in. I’m very favorably impressed with the easy handling qualities and reliability so far.